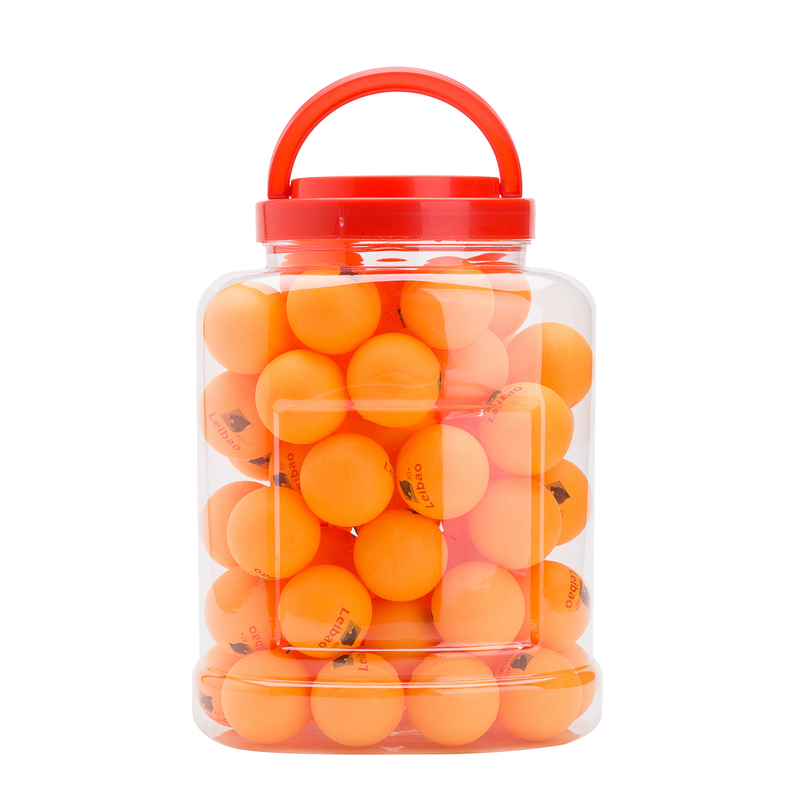 Packing: 60 counts Packed in the clear see through plastic can with handle for easy storage and portable. 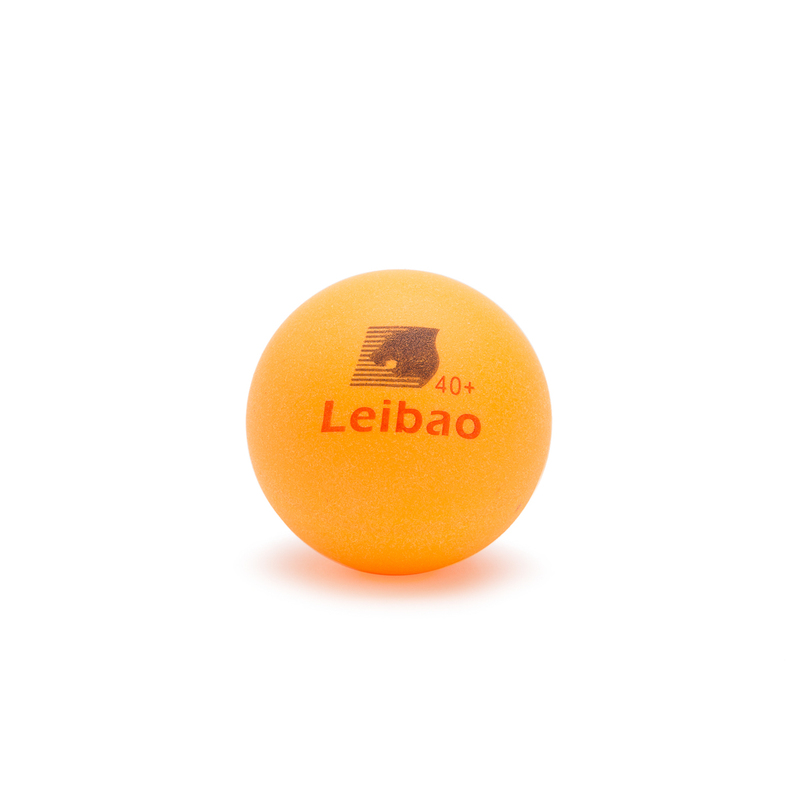 No matter you are a professional player or a beginner, the balls will work fine, help you practice or in the tournament. 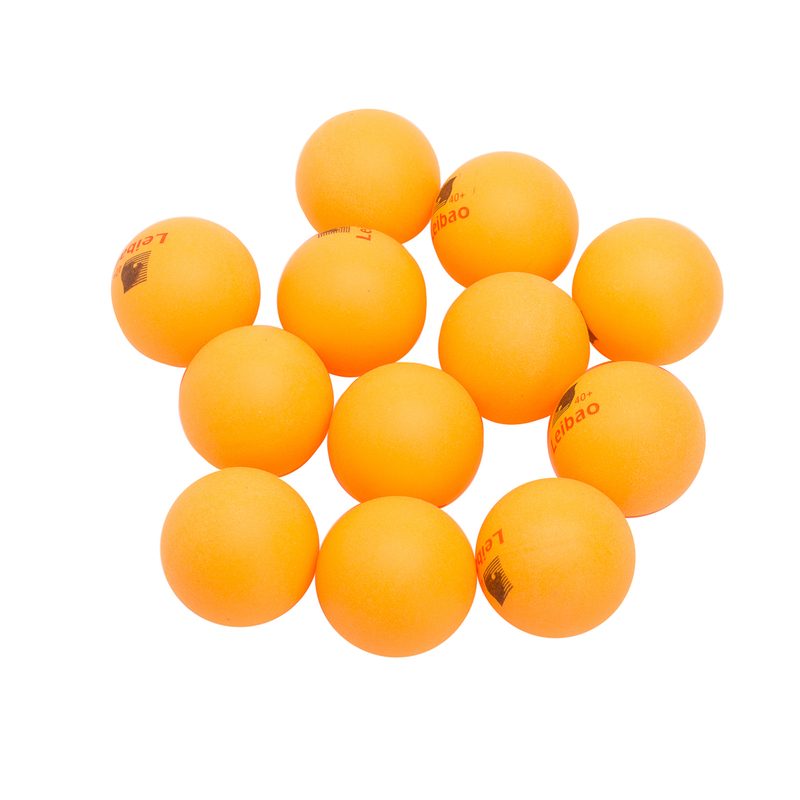 All the table tennis balls are detected strictly before leaving factory to ensure quality, they undergo 100% test. 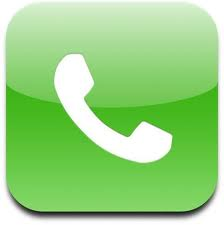 They are durable, seamless, no wobbling, and long-lasting. The impact of it more than 1000 times, no crack.They offer great bounce, superior spin, good control. Suitable for multi-ball training: school training,Table Tennis Arena, table tennis robots and other recreational play. 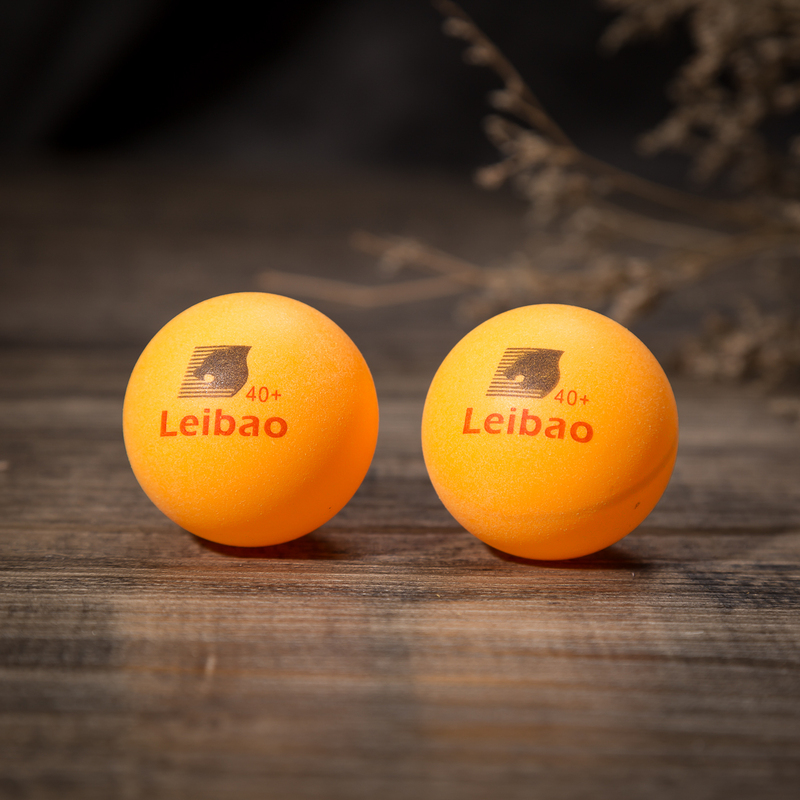 No matter you are a professional player or a beginner, the balls will work fine, help you practice or in the tournament. Packed in the clear and see through plastic can with handle for easy storage and portable. Universal Mahjong / Paigow / Card / Game Table Cover - Red Mat 31.5" x 31.5"
Universal Mahjong / Paigow / Card / Game Table Cover - Yellow Mat 31.5" x 31.5"